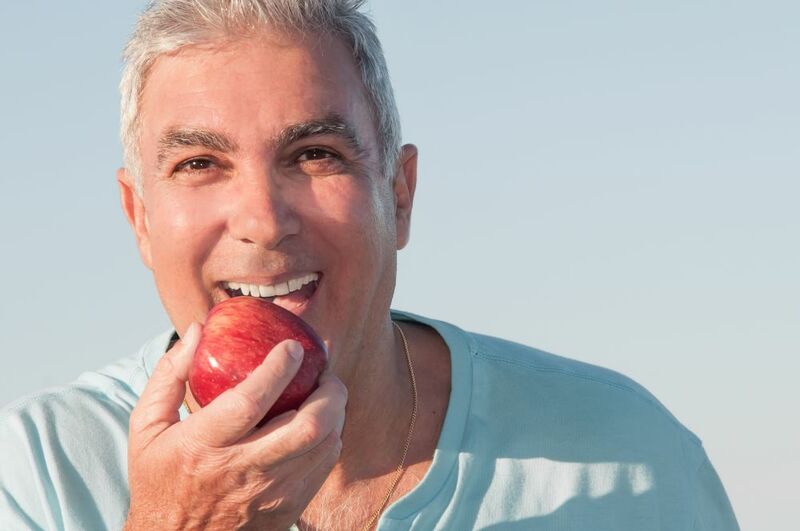 See us regarding long-term solutions for missing teeth. Dental Implants offer a long-term solution for missing teeth for suitable candidates. They are used to restore the appearance and function of your natural teeth and can be applied for the replacement of a missing tooth or group of teeth. DBay Dental is a referral centre for dental implants, and following a consultation with one of our dentists a recommendation will be made based on your individual requirements.